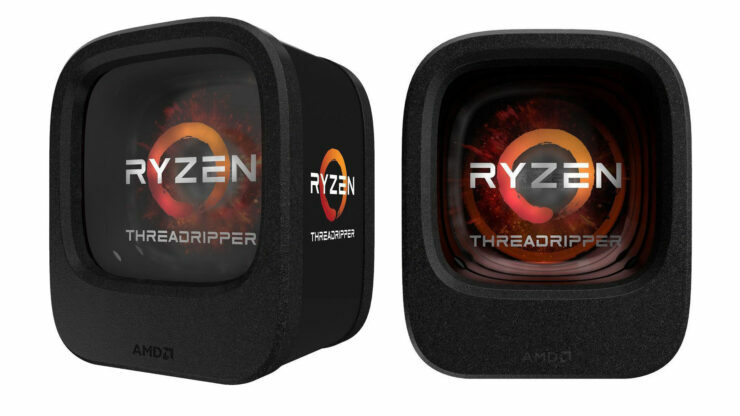 AMD gave Intel notice when it launched its Ryzen processor series, along with the famed Threadripper lineup, which included three first-generation CPUs designed to give the user a ton of performance without compromising on the price, at the time. These models include the Ryzen Threadripper 1900X, 1920X, and the 1950X. Now, a killer deal has been spotted on Newegg, where the 1900X costs just $300, making it one of the best chips for a gaming PC builder in this price bracket. If PC gaming isn’t your first preference, the presence of 8 cores and 16 threads will give creative professionals a boost in performance if they want to reduce their render times. The base clock speed of the processor is 3.80GHz, with Max Boost Clock taking the frequency to 4.00GHz when required. The Ryzen Threadripper 1900X also features 20MB of combined cache and is compatible with the AMD X399 platform, along with DDR4 memory support. The X399 motherboards are a little pricey for users that want to build a decent gaming rig for a smaller price but you have to admit, the massive price cut means it will be easier for system builders to invest in other components such as faster storage and ample memory. Newegg has not specified when the deal is going to expire, but if the price is this low, we suggest picking one up as quickly as possible.